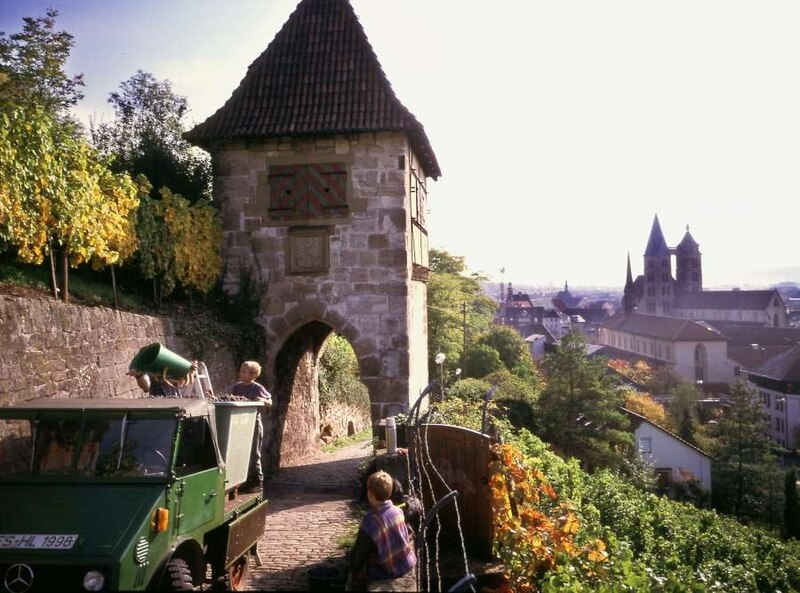 Esslingen is a wine town through and through. In 1486 the town council declared that “the trade of the town was based entirely on wine” and in the late Middle Ages the “Esslingen bucket” was the measure used for wines; about 300 litres. 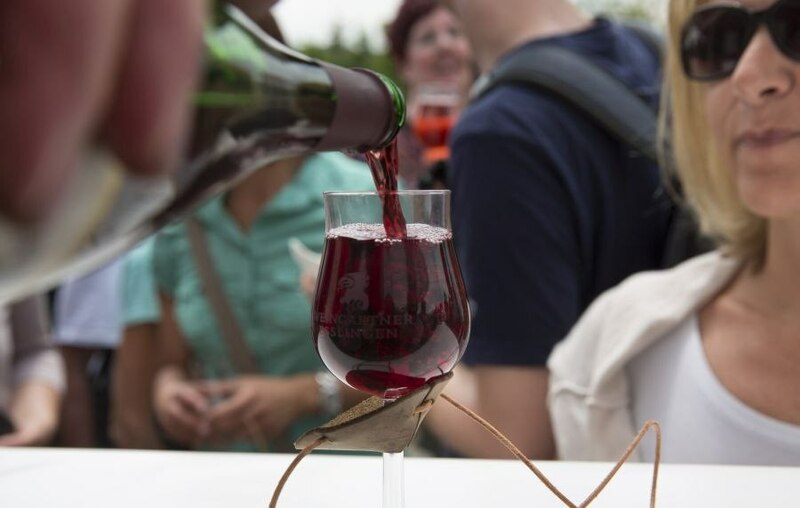 This certainly was an indication of what quantities of wine were drunk. 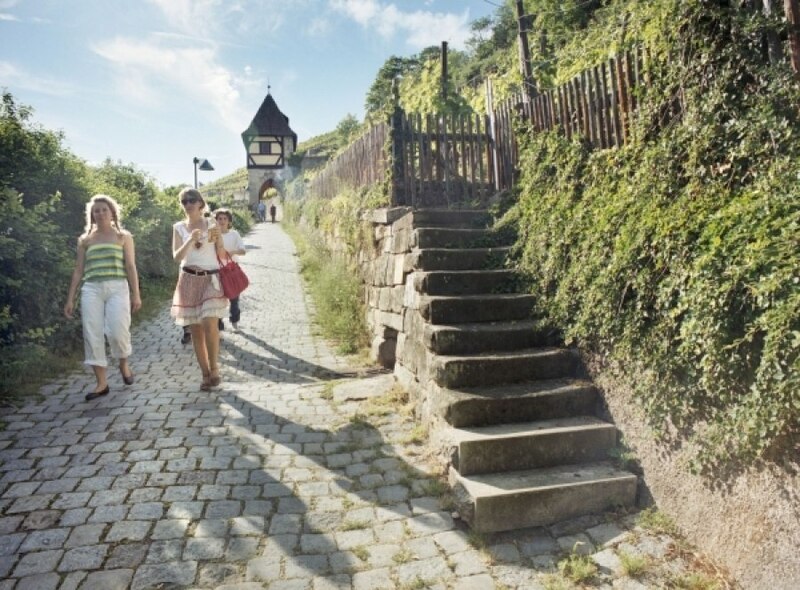 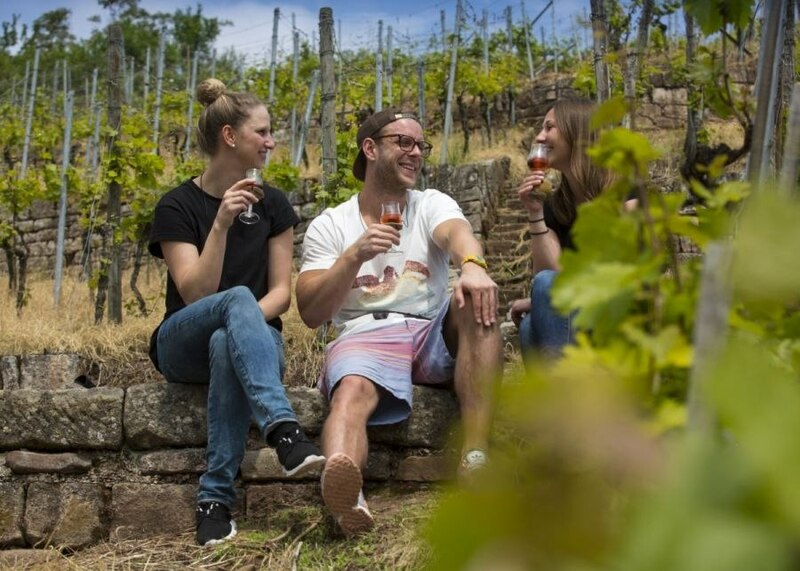 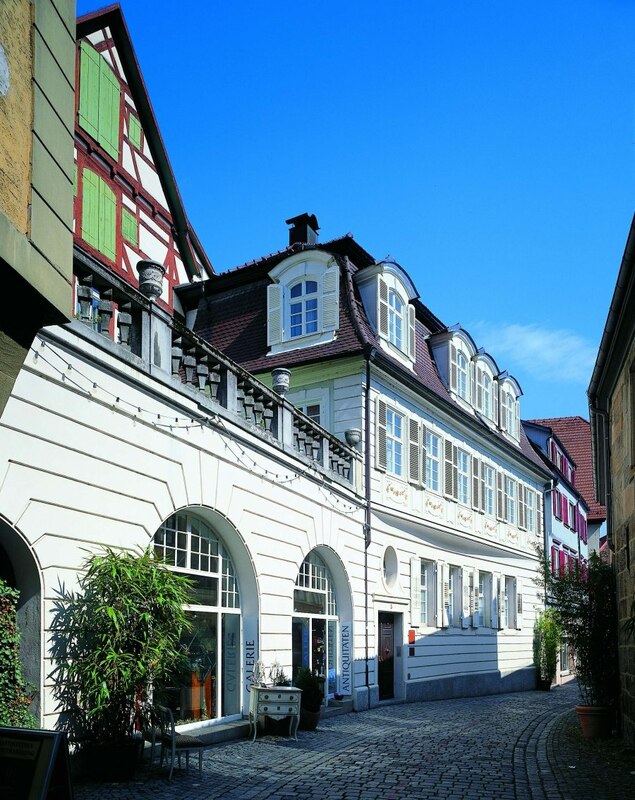 If one really wants to get to know Esslingen and its inhabitants, one has to experience their wine bars and festivals, especially the Onion Festival, which fills the Market Square with life every year at the beginning of August. 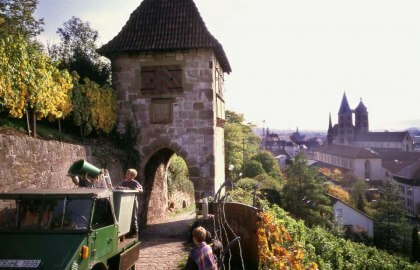 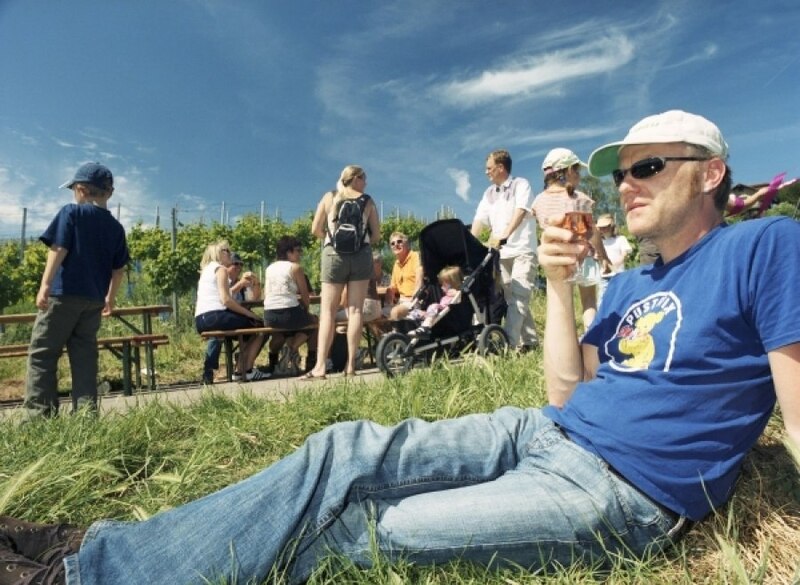 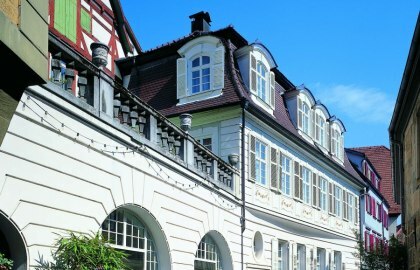 The Esslingen wine-growers in the wine co-operative are no longer the only suppliers of the Riesling and Pinot Gris, Trollinger and Lemberger wines at these festivals, but also ambitious private winegrowers like the Bayer and the Kusterer Wineries, which have already received several prizes. 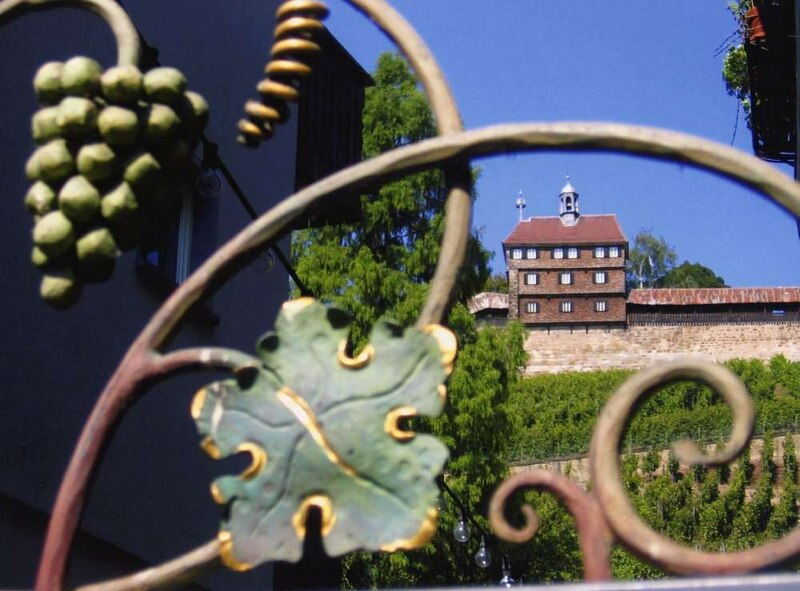 Hengstenberg is an age-old company which successfully makes life sour for Germany by transforming wine into vinegar, pickling gherkins and other vegetables in it and producing its famous mustard. 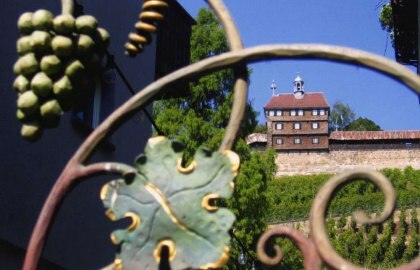 The sparkling wine produced in the cellars of the Sektkellerei Kessler – the oldest in Germany – is more bubbly and tangy. 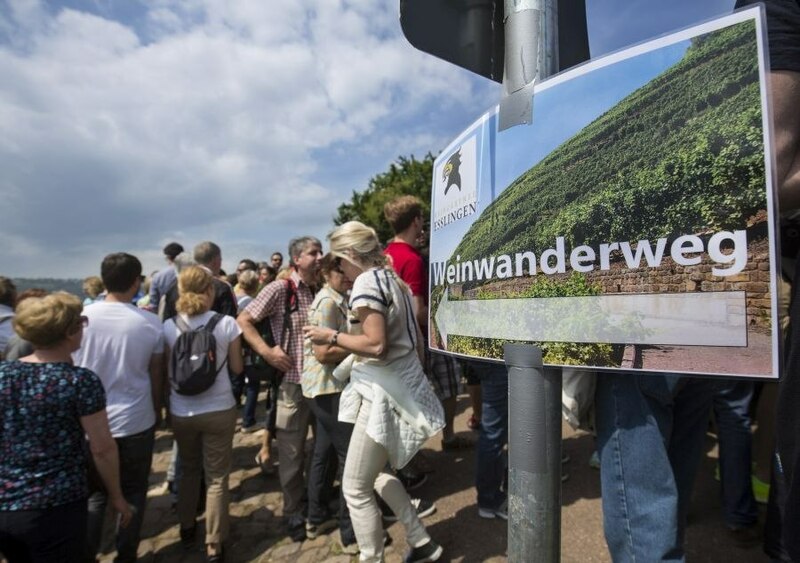 Top-quality sparkling wine is matured here – already held in high esteem by imperial and federal chancellors – Bismarck and Adenauer. 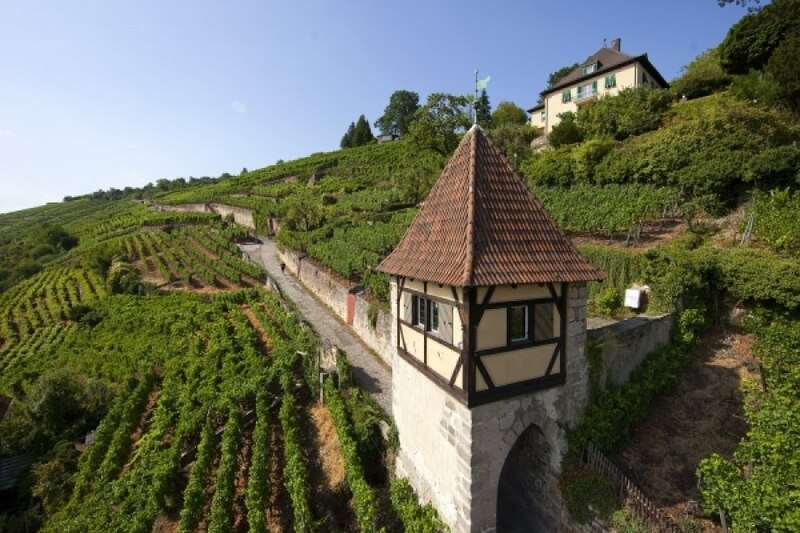 The small but fine house with a long tradition has successfully defended itself up to the present day against the cheap sparkling wines of the multinational companies.